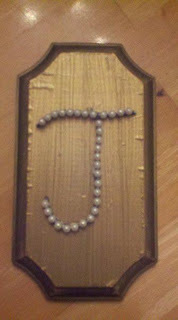 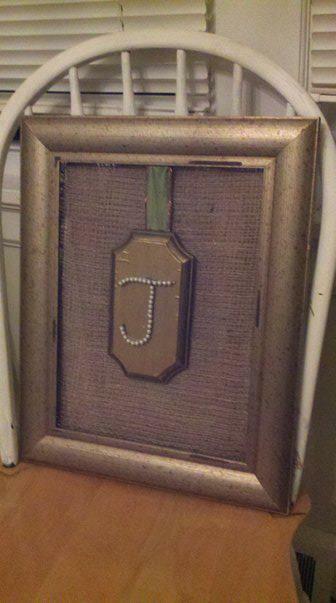 Jessi's Design: Burlap Monogram Framed Art! Keeping it in the fall spirit, I went to a few thrifty antique spots over the weekend (& lowes for the beloved burlap $9.99) and found some pretty random stuff for this week's project! 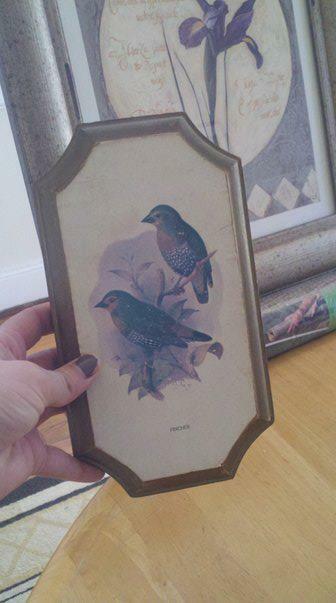 I found an old framed picture for $4.99, a small picture of finches for $.69 and some ribbon left over from the monogram leaf letter, gold paint and hot glue. (that's all you need folks) I started by taking the backing completely out of the frame and the glass. 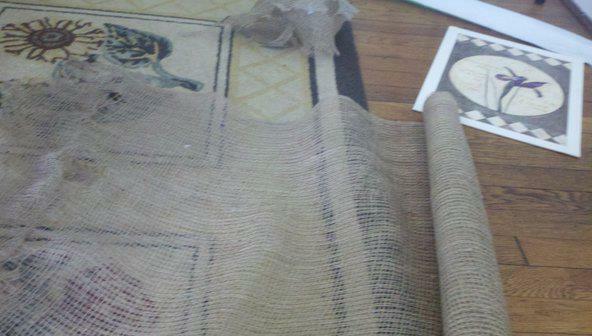 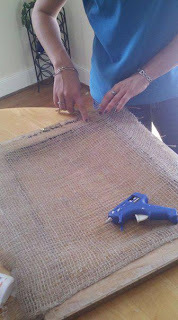 Then hot glue or staple gun your burlap in place. Next I painted over the finches with gold to semi-match the frame for fall, hung it from the ribbon down the center of the frame and found a fabulous pearl outlined J to complete my obsession with monogramming things! 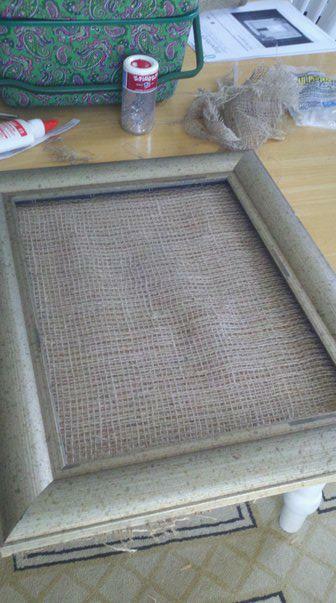 haha-super simple and fall chic! 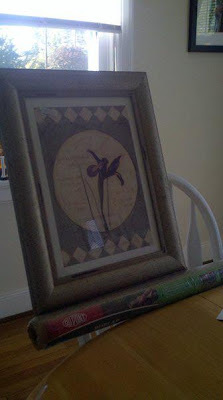 This looks excellent on an easel by the fireplace or hanging anywhere in the home! 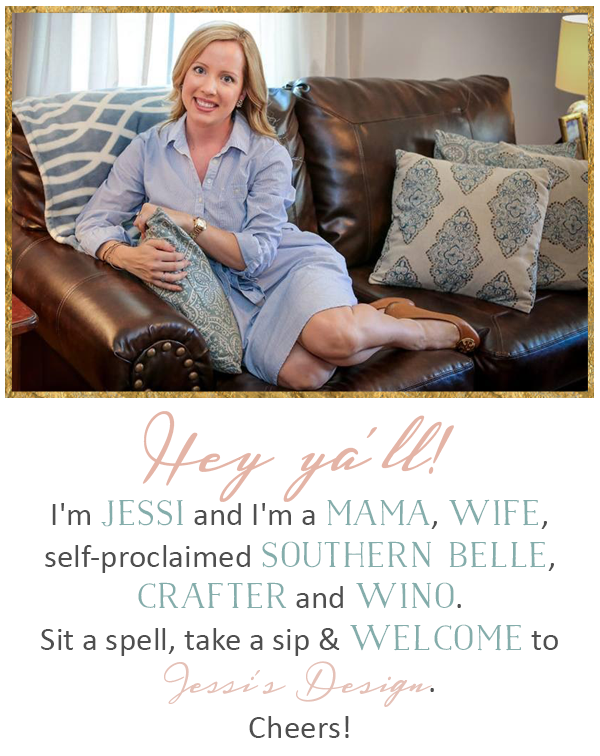 (I will take a picture of both locations later on this week) Happy Crafting & head over to the featured section/tab for some pieces completed by friends!